We love seeing what you're grilling, so share your grilling pics and videos with us on Facebook, Instagram, Twitter, Pinterest and YouTube! 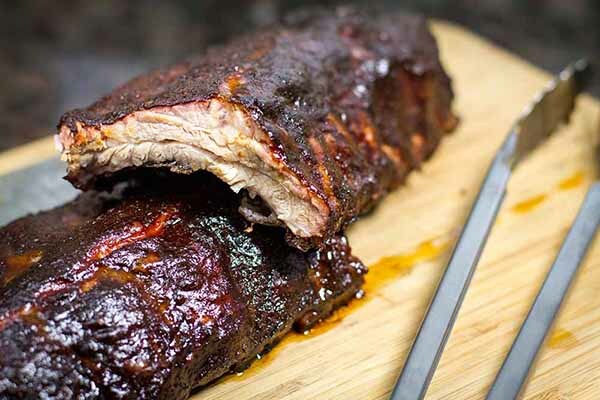 If you're going to make ribs this weekend (and why wouldn't you?) make them the best on the block, and don't forget to pick up this, these and definitely these to make the job a little easier! A summertime classic! 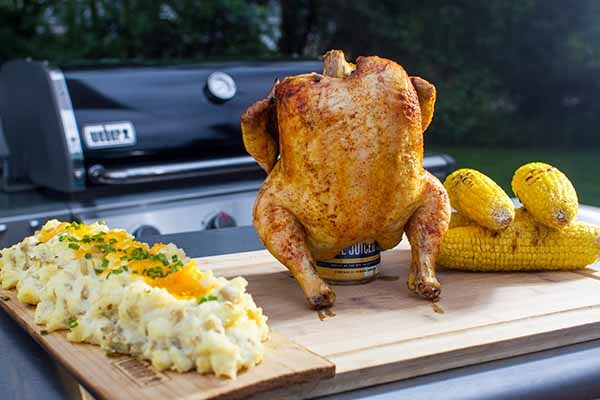 Don't want to use a beer can? No worries! Use a poultry roaster instead. 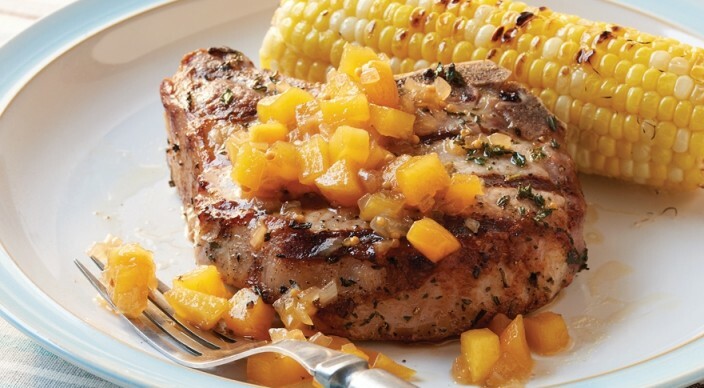 Pork, peaches and bourbon? Yes, please! Your garden is probably overflowing with squash and zucchini right about now. 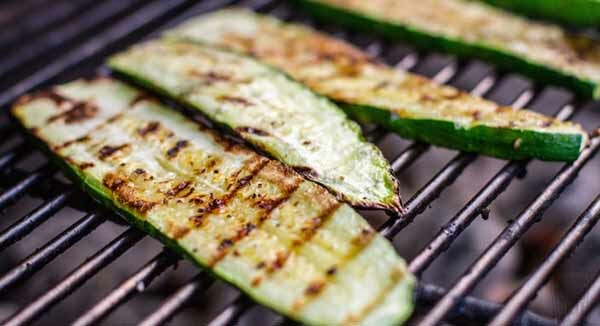 Put it to good use with grilled zucchini! 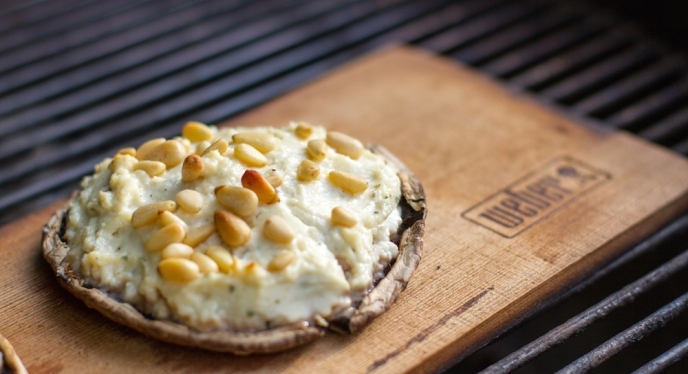 Planking the portabella mushrooms is a simple step that adds A LOT of flavor! Be sure to use foodsafe planks like these. Who doesn't love corn on the cob? 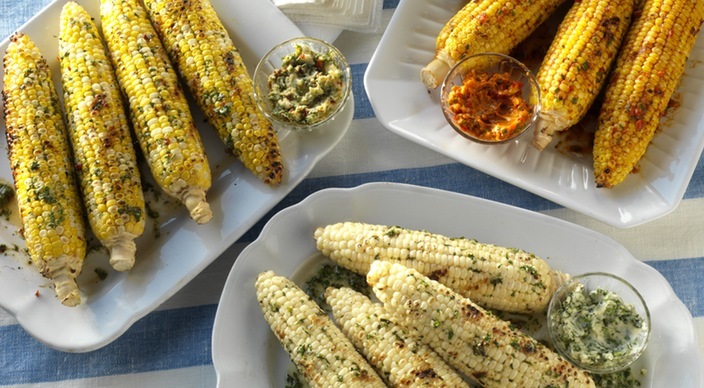 It's a staple at every summer barbecue and these are three of our favorite ways to make it.